The accesory bag can be used with a Surf helmet or Spares such as liners or communications devices. 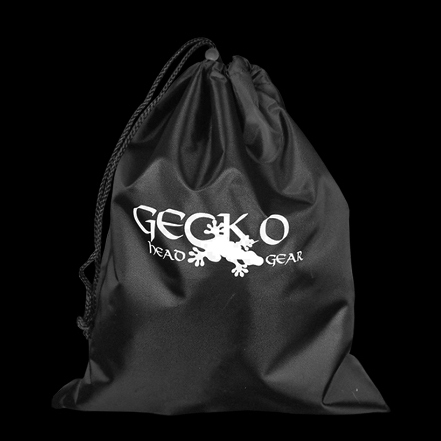 Using drawstring closure, its quick and easy to store items in the polyester nylon bag. 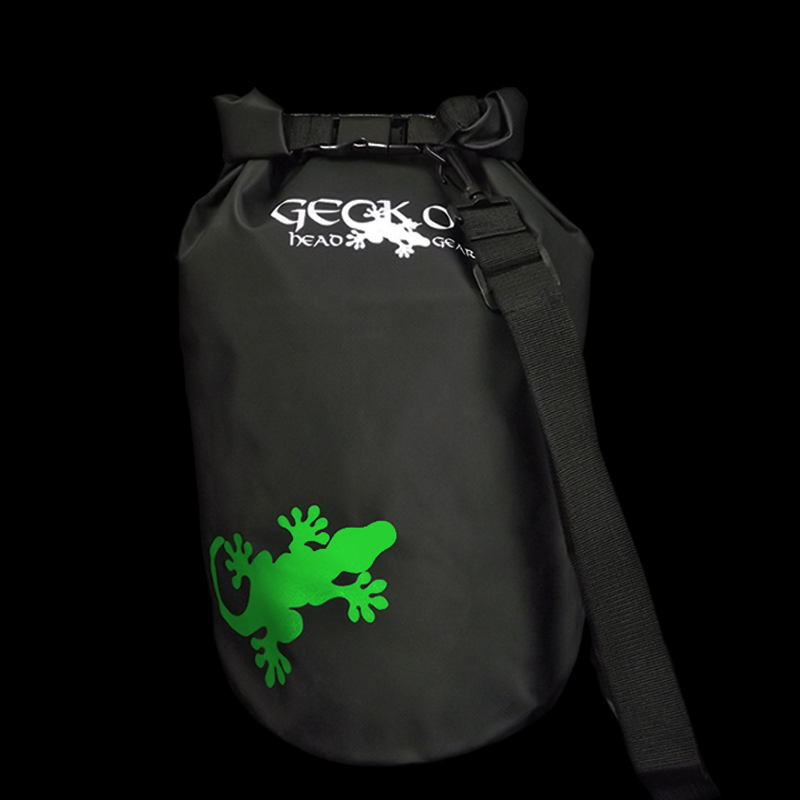 This heavy duty storage bag will fit any Gecko helmet with a visor while keeping it protected from unnecessary damage. The Dry storage bag is made of tough durable polyester PVC. It comes with an adjustable shoulder strap and lock and roll closing feature to give watertight close. 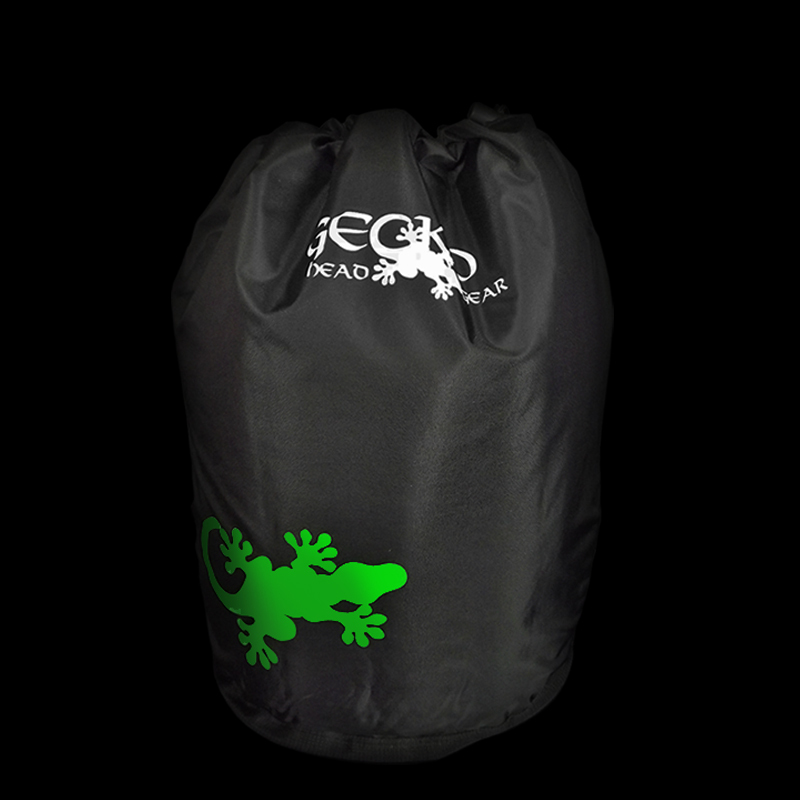 A complete dry bag solution that will hold up to two Gecko helmets plus accessories. Comfortable shoulder straps enable the bag to be worn for period of time without causing discomfort, back straps enable the user to compact the bag when the full space is not required. 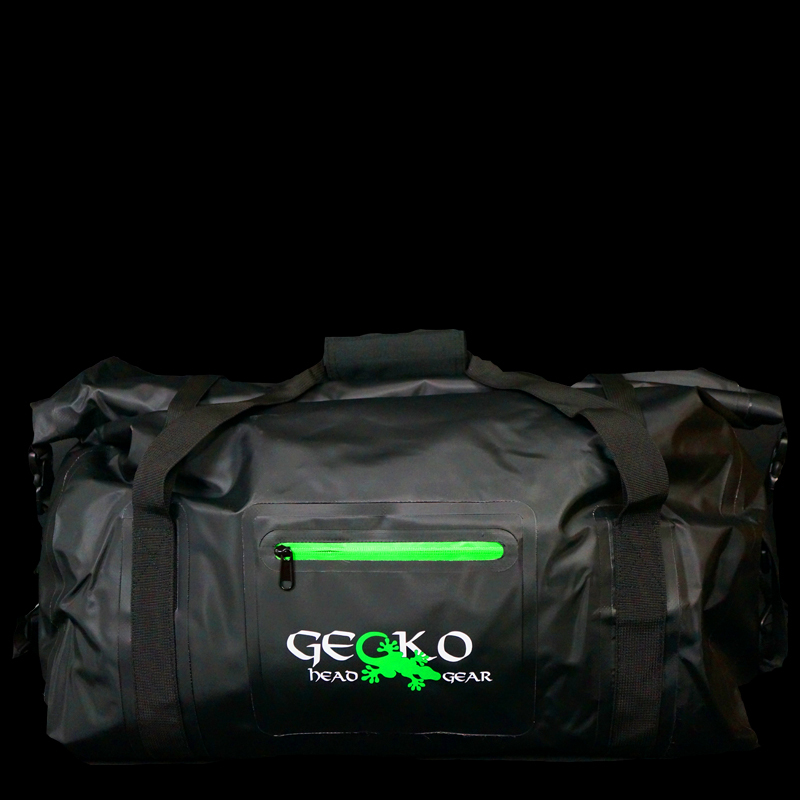 A completely dry roll top duffel bag that will hold up to two Gecko helmets plus accessories. 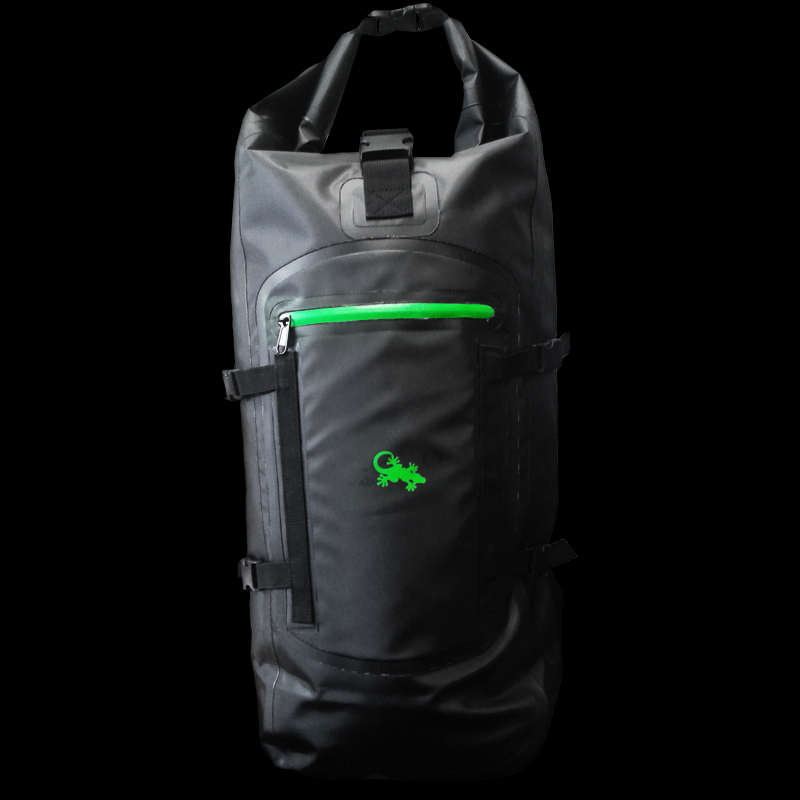 You can fit a wetsuit, boots, gloves and helmet in this bag keeping them together without risk of gettign your boot wet. Complete with a padded shoulder strap plus handles for comfortable wearing.